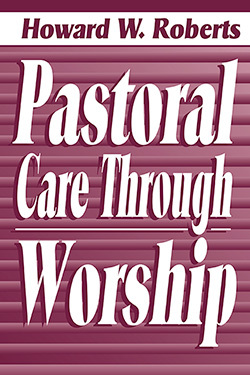 Roberts discusses issues of pastoral care confronting ministers such as relationships, belonging, transition, parenting, grief, and death. He then demonstrates how these matters can be addressed in a healing manner in worship with samples of orders of worship. Howard W. Roberts has held pastorates in Maryland, Georgia, and Kentucky, and is presently at First Baptist Church, Auburn, Alabama. 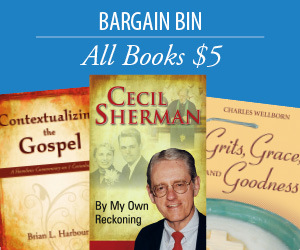 He has contributed sermons and articles to several periodicals and published these books: Sins that Crucify, The Lasting Words of Jesus, Redemptive Responses of Jesus, Approaching the Third Millennium, U-Turns Permitted, and Doc.